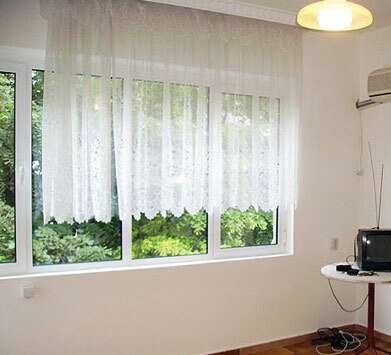 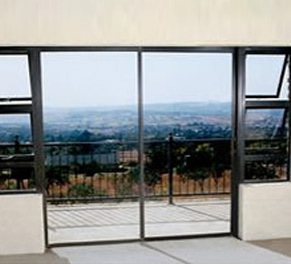 We are proud to offer highly durable Soundproof Window, which are designed in accordance with international standards. The exceptional soundproof windows offered by us have carved niche for themselves in the market backed by unique construction design. 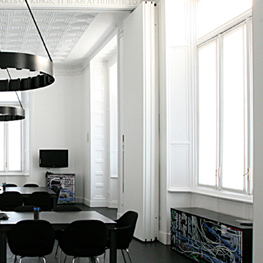 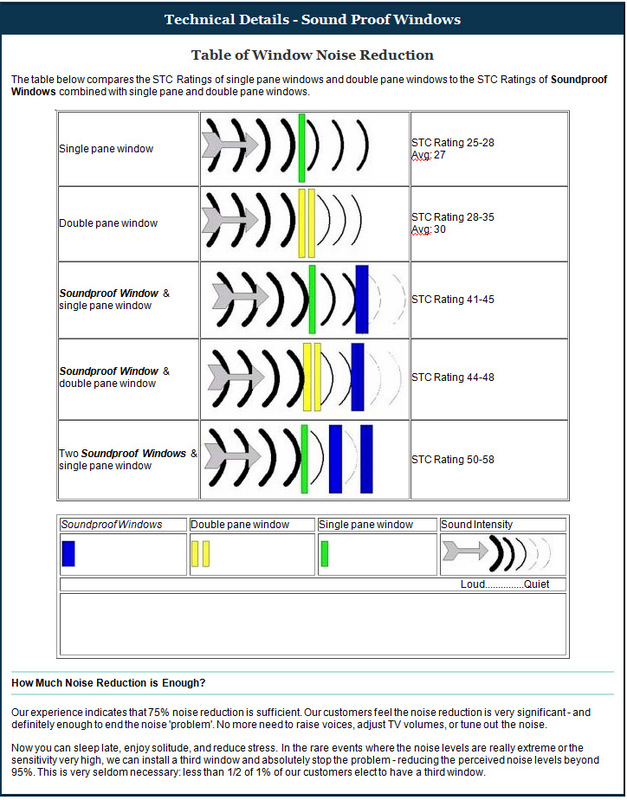 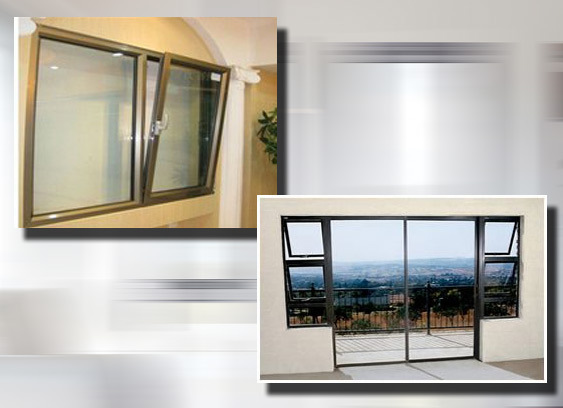 Give high dB Reduction of sound by our Soundproof Windows make them ultimate choice available in the market. 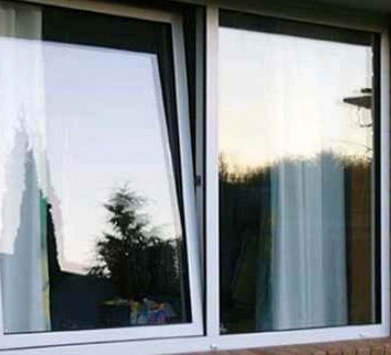 All Sound Resistance windows design and build by Kiran Slido Craft . 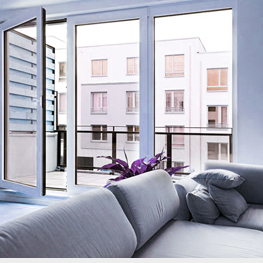 In this process we fill the inner cavity of the sections to provide better sound reduction. 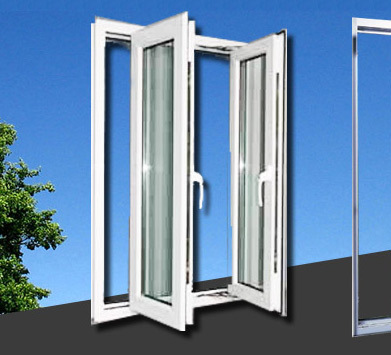 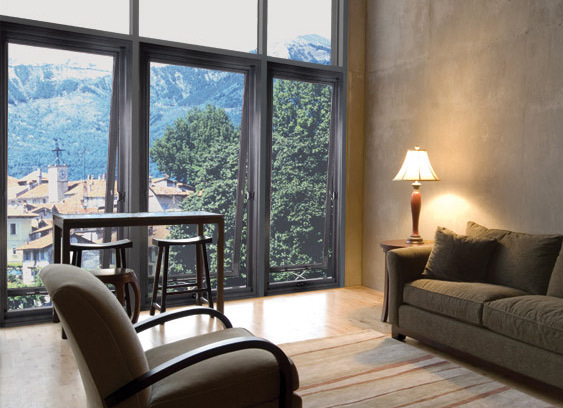 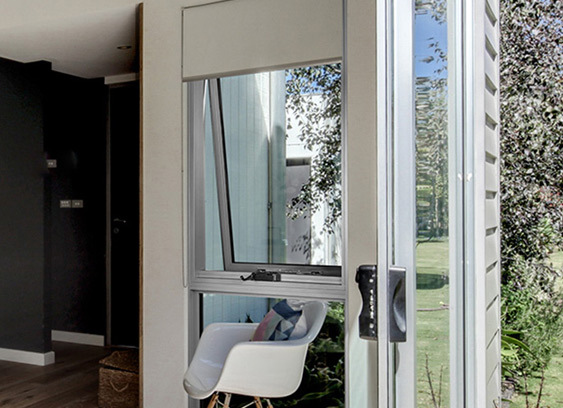 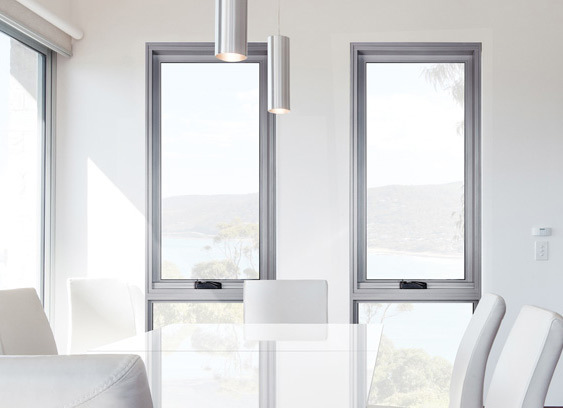 All sound reduction windows are double pan windows but we manufacture insulated glass as per our standards so that best quality maintained best product is been delivered to your costumers.